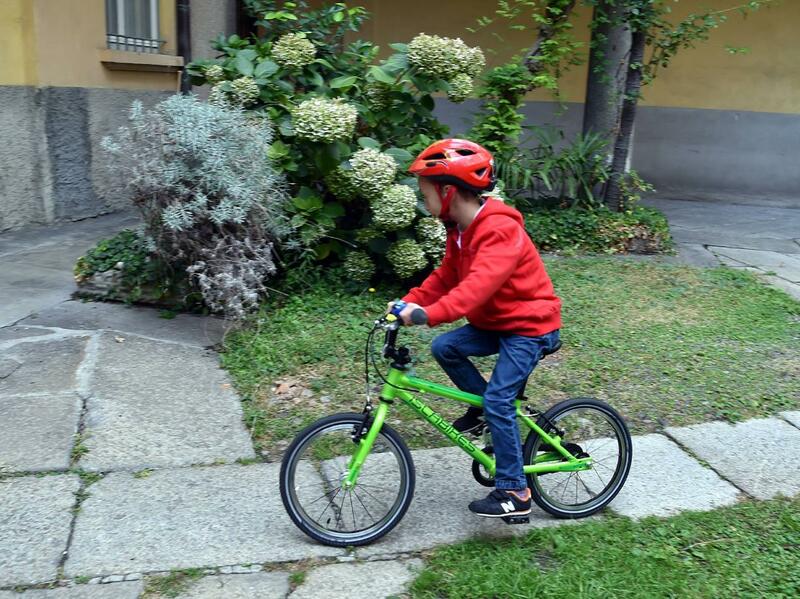 Gio, the boy who could not walk now rides to school by bike! Gio was born with Wolf Hirschorn syndrome. Most premature babies are born without functional maturity in their nervous system and reflexes. The story of Mila, who was born with a rare disease called "Pachygiria"